Writing should be exciting. You can teach writing skills with powerful multimedia based prompts and ideas, a global audience, and easy to use tools. John Spencer has the data to show that kids write more using this method. 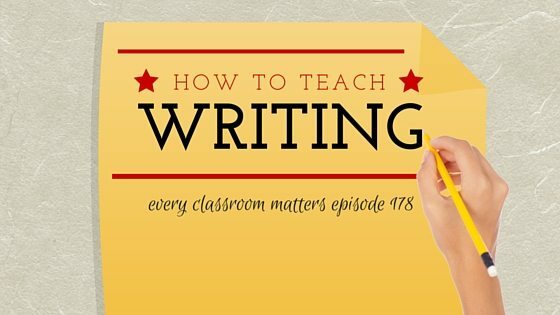 How can reluctant writers get excited about writing? Why we shouldn’t dictate student writing topics and instead, give them choices. Why sometimes less technology inspires more creativity. 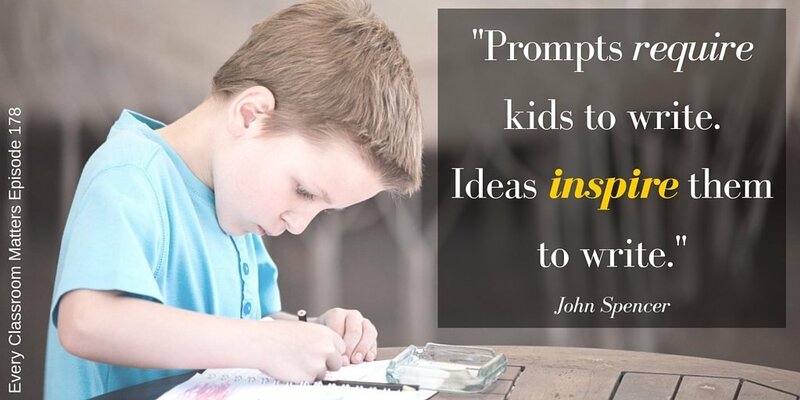 “Prompts require kids to write. Learn how to teach writing skills with rich multimedia writing prompts, a global audience, and student engagement. 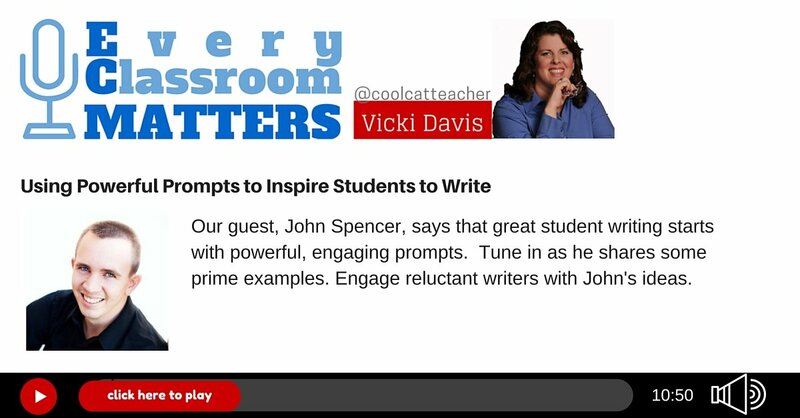 The post Teach Writing Skills: Using Powerful Prompts to Inspire Students to Write appeared first on Cool Cat Teacher Blog by Vicki Davis @coolcatteacher helping educators be excellent every day. Meow!